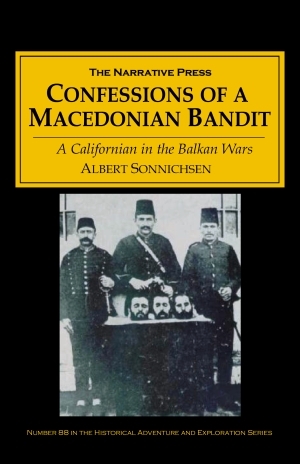 In 1905, San Francisco journalist Albert Sonnichsen, traveled to Southeastern Europe, entrenched himself in the midst of the brutal and bloody Balkan revolution and united forces with revolutionary soldiers and outlaws fighting with the Turks and the Greeks. 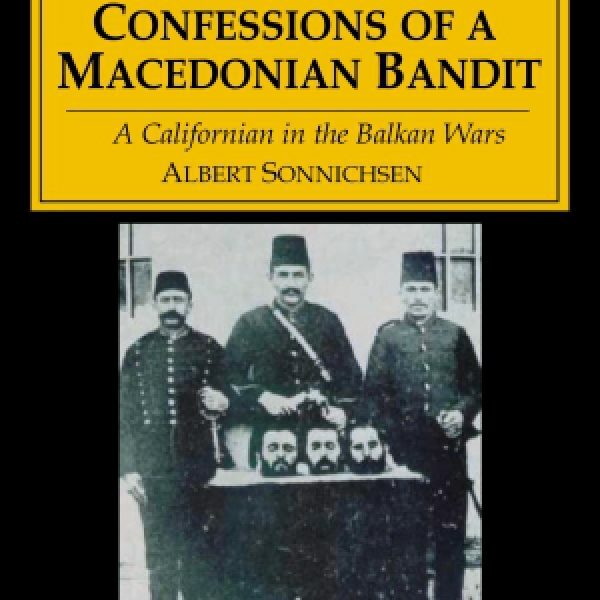 With idealistic sentiments that favor the rugged life of the rebels, Sonnichsen recounts his adventures in Confessions of a Macedonian Bandit. After dashing from under the watchful eye of local officials, he goes in search of the region’s most infamous brigands, and finds them. Apostol was Macedonia’s Robin Hood. For thirteen years he had followed the war trail…Apostol roamed the mountains, one of those picturesque brigands who have appeared among oppressed peoples during all the semi-barbaric periods of history, their exploits handed down in the folk songs of the peasants. Theirs was the single-ideaed creed of murder and destruction, the first instinct of primitive, illiterate men. Unaware that reports of his death were circulating in the press – veritable free advertising for Confessions – the author, almost constantly on the move, presses on through mountains and cities. He disguises himself as a peasant to avoid detection by the authorities, burrows into hiding for weeks and runs like a fugitive through peasant filled city streets. 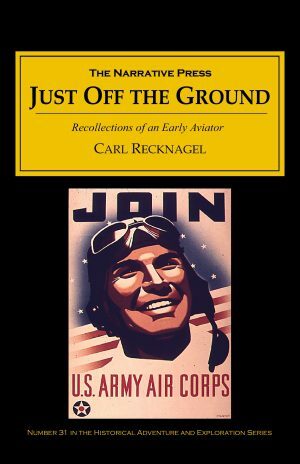 Sonnichsen’s report is packed with keen, observant variety, both delightfully humorous in describing the individuality of the rebels he travels with and brutally honest in detailing the atrocities of war. At the base of the Strumitza Mountains, on the Bulgarian border the author expresses his passion for chasing the first-hand discovery of a story. We wiped the perspiration out of our eyes as we gazed up at the cool, blue ridges. “We will go up there,” I said and my army of five men exclaimed unanimously that I uttered the wisdom of a great general. But apart from the promise of security, those mountains held in them another object of keen interest for me, for through their forests wandered a man whose anonymous fame once spread over all Europe and America. I longed to meet him and hear the other side of a story which for six months filled the leading columns of American newspapers and many pages of American magazines. From the frontlines of a seething, multifaceted conflict Confessions of a Macedonian Bandit is among the finest selection of embedded war journalism.